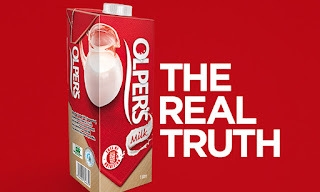 The country’s leading scientific and technological research organization – Pakistan Council of Scientific and Industrial Research (PCSIR) declared Olper’s and Olper’s Lite, Engro Foods Limited’s (EFL) ultra-heat treatment (UHT) milk brands, 100% pure & safe, based over the tests on 16 packaged milk brands in line with the directives of the Supreme Court recent proceedings. Olper’s samples had to undergo extensive tests within various physical, biological and chemical parameters which are acceptable globally. The brand has always been declared as ’acceptable for human consumption’ in all tests conducted during the past two years. 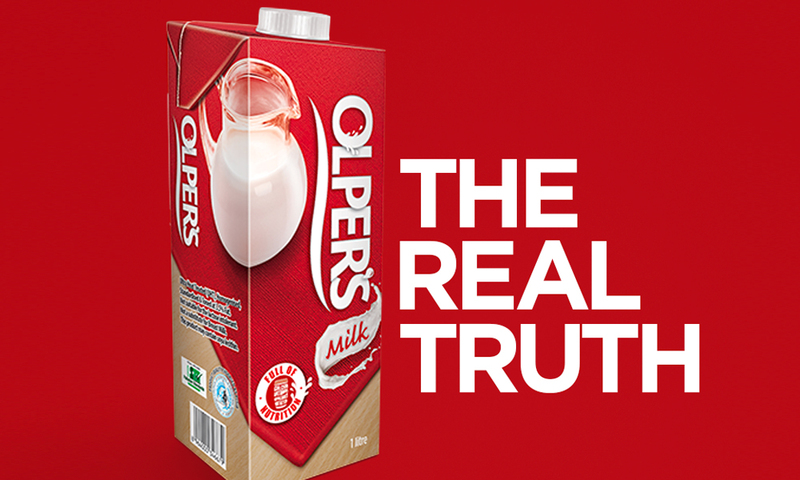 Furthermore, Olper’s has also been declared pure & safe for consumption by other renowned laboratories – euro fins, ISO-17025 and Intertek. Irrespective of these tests, EFL’s products are certified with FSSC 22000 in addition to ISO 9000, ISO 14000, ISO 18000 and ISO 22000 certifications – awarded based on third party audit of the manufacturing sites in detail. To ensure that supreme quality standards for the raw milk being collected, EFL’s Quality Assurance department performs 27 stringent physiochemical tests before the UHT process – ranging from sourcing to packaging. Keeping up with its commitment of delivering highest quality standards, all products of EFL are in line with the national standards of Pakistan Standard Quality Control Authority (PSQCA). Recognizing that customers are increasingly worried about the quality of products they consume, EFL plays a leading role in ensuring its dairy products are sourced and processed through best agricultural and production practices – from grass to glass. By tapping in to Royal FrieslandCampina’s 140 years of knowledge and expertise, EFL is set to develop Pakistan’s dairy value chain whilst offering nutritional dairy products via an enriched product portfolio and innovation capabilities.